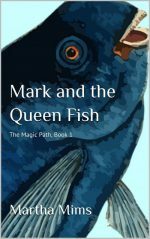 The e-book version of Mark and the Queen Fish is available now until April 27 for only 99 cents at Amazon.com. My daughter Crystal Clear Waters and my friend Charlotte Taylor went to the live recording of this podcast on Friday night in Brooklyn. 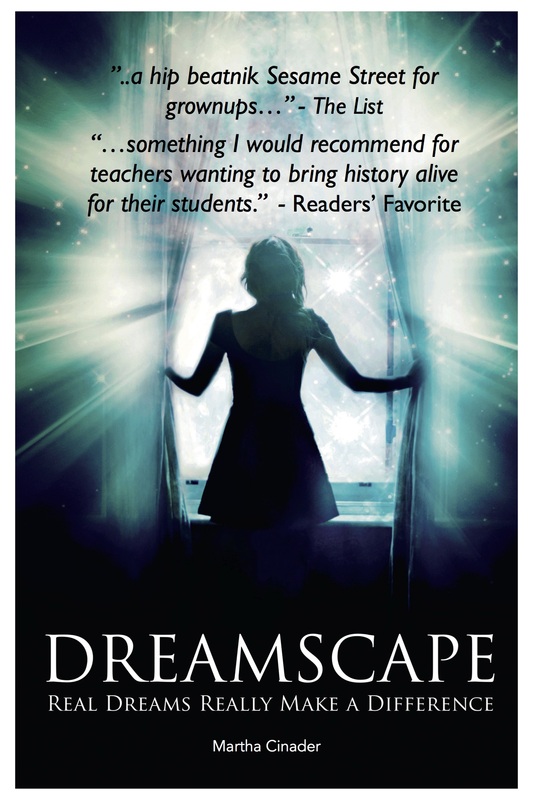 They gave Greg Proops a copy of my book Dreamscape, which he read from during the show. It was fun to listen to someone else read from the book! He already knew a lot about Boedicea, (and Hypatia too for that matter, who apparently he also wrote about.) My book is still available for your holiday gift giving pleasure. This is the flier that the Easley Library has put out for the event I will participate in.